OpenText™ | Web Site Management Creating and Configuring Delivery (Live) Server XML User Export - Open Text Web Solutions Usergroup e.V. The purpose of a user export in XML format is to create a backup of the LiveServer user base, which can be restored at a later time. 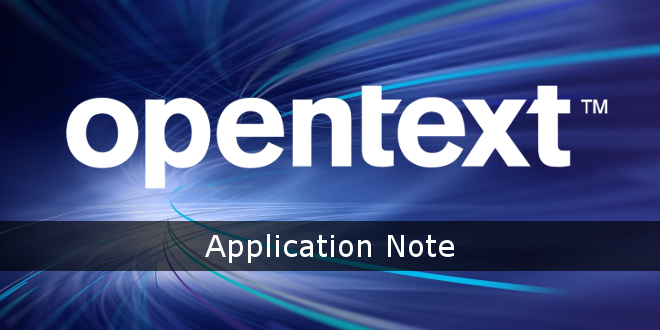 This Application Note describes how to create and configure the LiveServer XML user export.